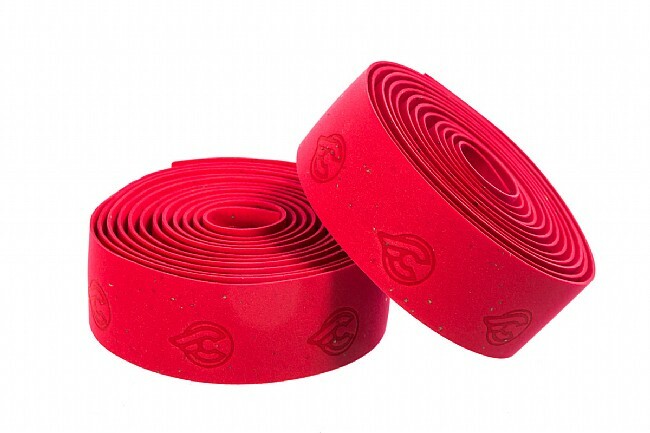 Cinelli Gel Cork Ribbon is the classic handlebar tape with an added layer of gel underneath for extra vibration absorption and an extra smooth ride. 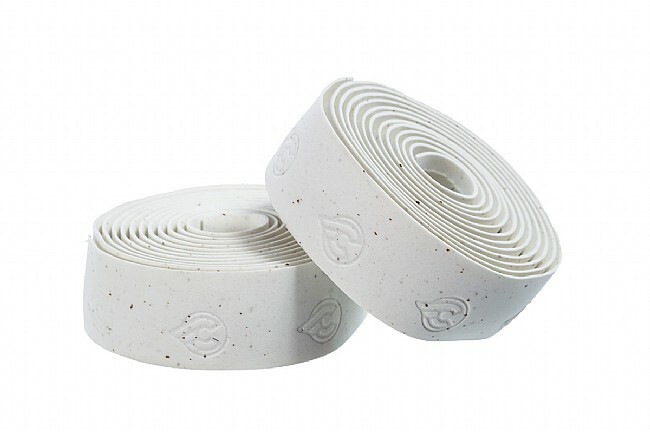 The cork material is durable and provides a confident grip, and the adhesive backing makes short work of wrapping handlebars. Includes bar plugs and finishing tape. 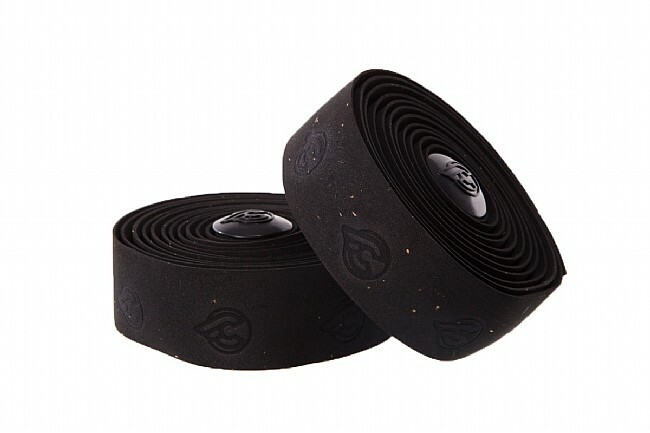 I'm so glad BTD started carrying the Gel version of the excellent bar tape. It's so comfortable, wears extremely well. Doesn't get sticky. Won't get soggy. I've used specialized, and Pro and while both are good, this is my favorite.